Luxury Resorts in Ooty for Honeymoon- Enjoy your honeymoon trip in ooty with best scenic view hotel with safe and secure. Nothing can beat Ooty when it comes to a hill station. As imagine getting that perfect view of the serene mountains with a cool breeze touching your face. Honeymoon is a great opportunity for two soul mates to get away from the stress of the wedding & spend some quality time in an exotic & romantic destination like Ooty. To make honeymoon vacation memorable, a good hotel in Ooty for married couples is a very first need. Well to solve yours this query check out these honeymoon hotels and resorts in Ooty which will be a paradise for you on your Ooty trip. 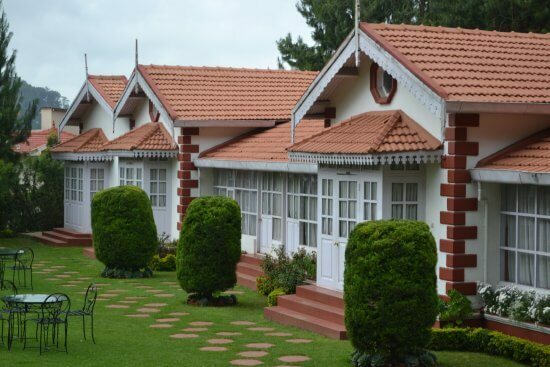 Kurumba Village Resort is one of the best resorts in Ooty for honeymoon which gives you a unique experience to stay in the lap of nature and appreciate its sounds, sights and significances while staying in Ooty. The climate is excellent and the place is far away from town, so there is absolutely no noise & air pollution. Also, Kurumba Village Resort has a stylish, multi-cuisine restaurant that serves scrumptious dishes. Romance with nature from the comfort of Hill Country Lovedale which is situated amid the hilly locales of Lovedale at Valley View. The location is outstanding as you get some fantastic views right through your window. 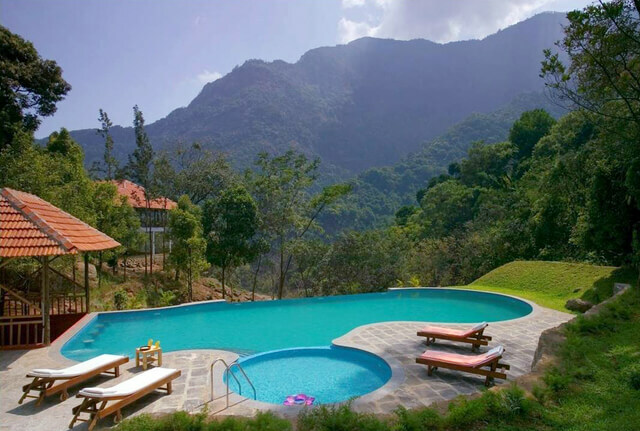 For a cool escape from the heat of city life, this is the most ideal resort in Ooty for honeymooners which is nestled in the serene Nilgiri Hills. Whether you’re looking for an ideal romantic getaway, a honeymoon destination or perhaps just some time away with the family, you’ll find everything you need right here at Hill Country Lovedale. 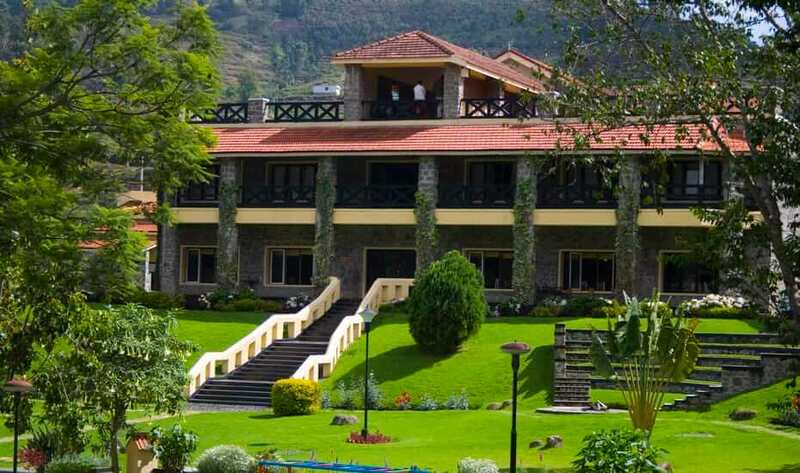 Kluney Manor Ooty Resort Ooty is one of best Resorts in Ooty for Stay. It is indeed like those old British Manors and the construction and the beauty of this place will leave you enthralled. All the necessary facilities, including 24-hour security, daily housekeeping, fireplace, taxi service, 24-hour front desk, you will find there. For a newly married couple or honeymooners this is the place to go to. This eco-friendly hotel is located in beautiful jungle surroundings at the foothills of the gorgeous Blue Mountains of Nilgiris near the famous hill station of Ooty in South India. 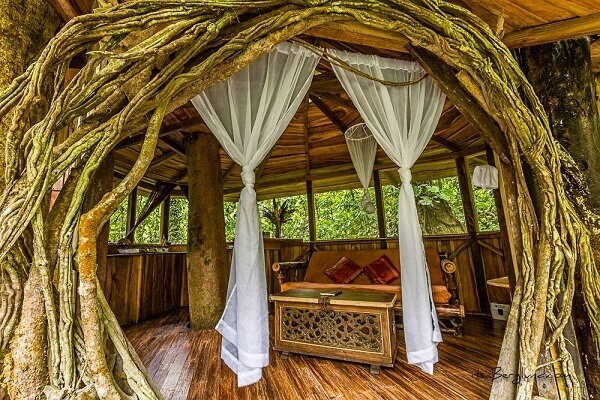 Perched high in the air, the tree houses come with basic amenities and attached bathrooms for a comfortable stay. The fantastic views of the jungle and mountains from the top and sightings of wild animals like the deer, and other smaller jungle habitats promise a memorable holiday stay in Safari Land. Also, the cool and pleasant weather, refreshing climate, streams and the varied wildlife makes this resort unique. Spread across a vast stretch of plush greenery the Hotel Lake view Ooty is a spectacular stay option well set on an 8 acre green land. The hotel offers a picturesque view of the lake. The fireplaces in the rooms and the lush lawns create the perfect ambience for a romantic evening. The hotel gives couples the amazing experience of living besides a lake and share the quality time together. Feel spoilt and pampered when you stay at the hotel Lake view in Ooty. So these are some honeymoon hotels in Ooty. Choose the best one! 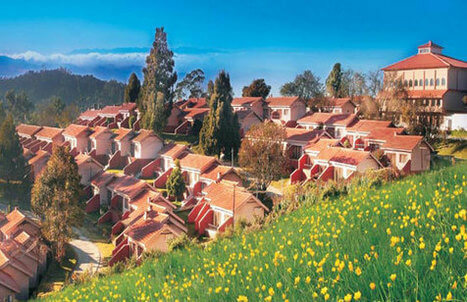 You can also find cottages in Ooty for honeymoon that are under your budget. For more enquiry, please contact us through this special request form. Fore more details, visit Ooty Tour & Travel Packages.